You will love this custom handwriting printable! 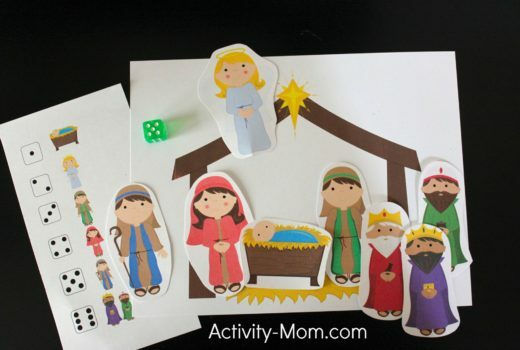 Put in anything you want your child to trace and print it. I used the Handwriting Worksheet Maker. I typed in his first and last name and hit print. I also printed the alphabet with capital and lowercase letters. 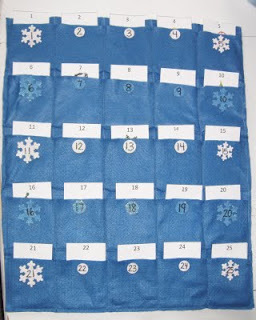 Hint: You can laminate it or cover it in contact paper and use dry erase markers to write. Hee hee, I just started doing the same thing with my kids. But, I need to go back to just uppercase, they’re struggling with lower case that I added in, and I started doing too much for them at once. I like to slide them into sheet protectors. My son loves to take the paper out at the end and see that the writing stays put. We use overhead markers, because they don’t smudge as easily as the dry erase ones. But, they are both hard on laundry. I made a folder with several sheet protectors. I slide different pages in every few weeks. He likes having the variety and choice of what to work on. I love the worksheet makers. I honestly think one could homeschool their children all the way through high school for free (or close to it) using resources found on the internet and the library! Love all the handwitting makers out there. 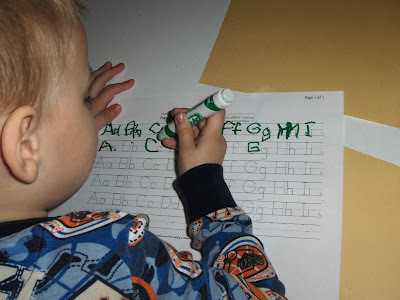 We always start with lowercase since a majority of the letters kids will write will be lowercase. Once that is down we will work on the uppercase. I bookmarked this site – thanks!